This cleanser was an impulse buy. I had originally entered Sephora for a gift and came out with a few products for myself and this was one of them. I was way too excited for this when I purchased it! My friend and I got this same product and decided to test it out together. Let me tell you, we did not have the same response to it. This product was quite easy to use. a pump or two, apply, then rinse. No pre washing needed or add water before hand. This is great for those girls who HATE washing their face. 1. This baby broke me out quite badly! I had not seen my skin in such a bad condition since maybe sophomore year in high school. 2. 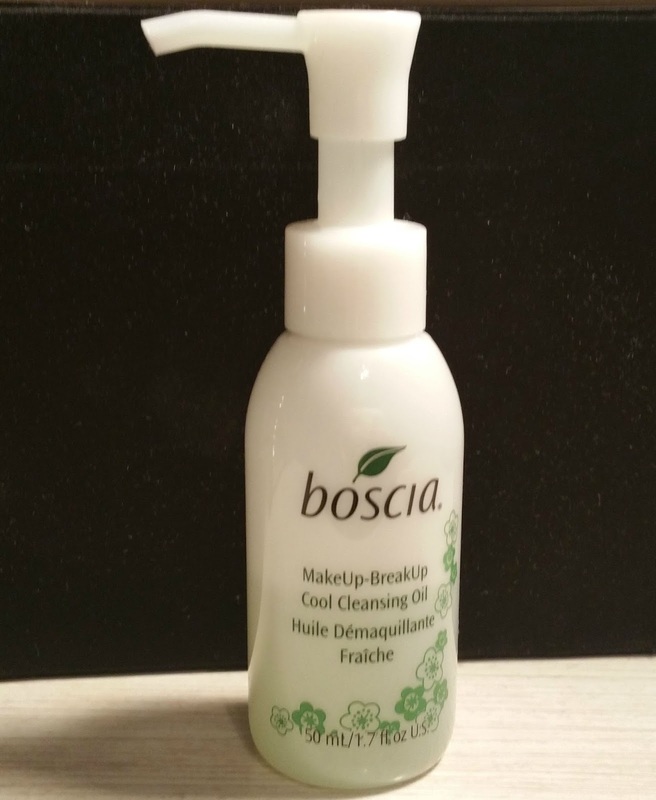 Does not break down all make up, you will probably need to go back in with a second cleanser and get rid of any excess dirt or oils. 3. This bad boy was no match for my waterproof mascara. My waterproof mascara isn’t a tough cookie, it’ll come off with most cleansers, so this baby had shown a sign of weakness. In all honesty, I loved the product the first few days. It’s quick and easy for those day you are a little too lazy to wash your face, but you know you need to. I loved how it reminded me of my blessed coconut oil, which does wonders, but hated going back with multiple cleansers afterwards trying to clean up what this cleanser missed the first time. 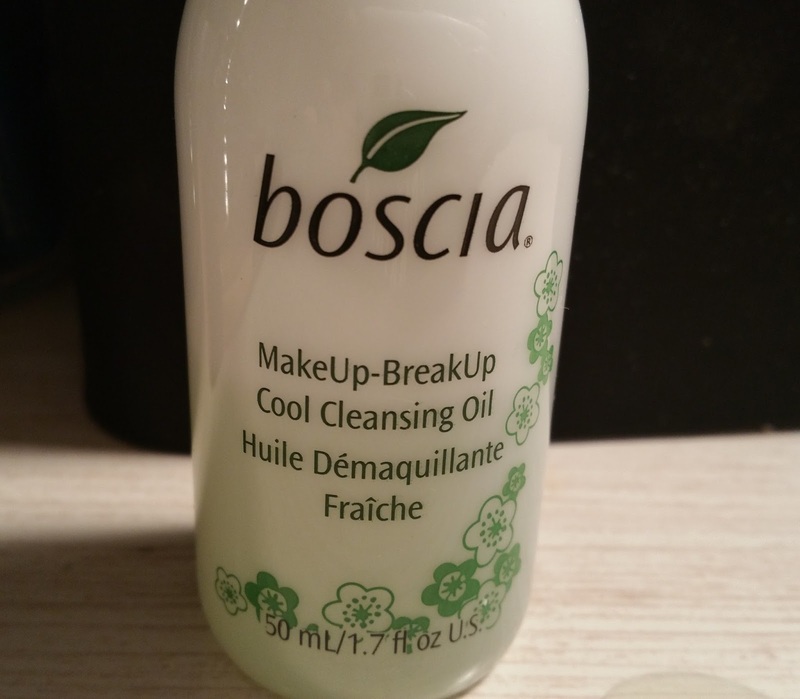 After my experience with this cleanser, I will not be repurchasing. I loved the simplicity it offered and the concept of the oil being able to break down, much like coconut oil, but my face didn’t react very well to it. Please let me know if you have tried this cleanser, and has it worked for you? Hope you all enjoyed this quick product review! Let me know if you’d like me to add any more details to this new layout for product reviews and if you like this new layout.